This is the front sway bar bushing for 2016-2018 Chevrolet Corvette C7 vehicles. 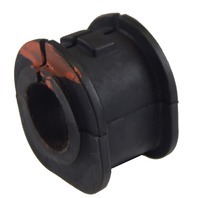 This bushing is for those cars equipped with the FE7 suspension. 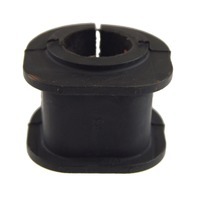 This bushing can be used on the left or right side on the front sway bar. 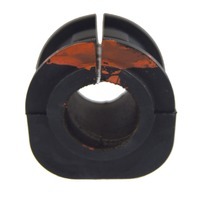 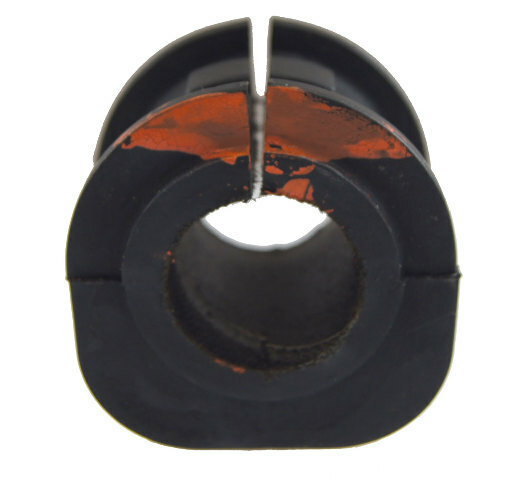 This is the split style bushing, making it easier to install by slipping over the bar. 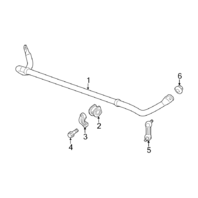 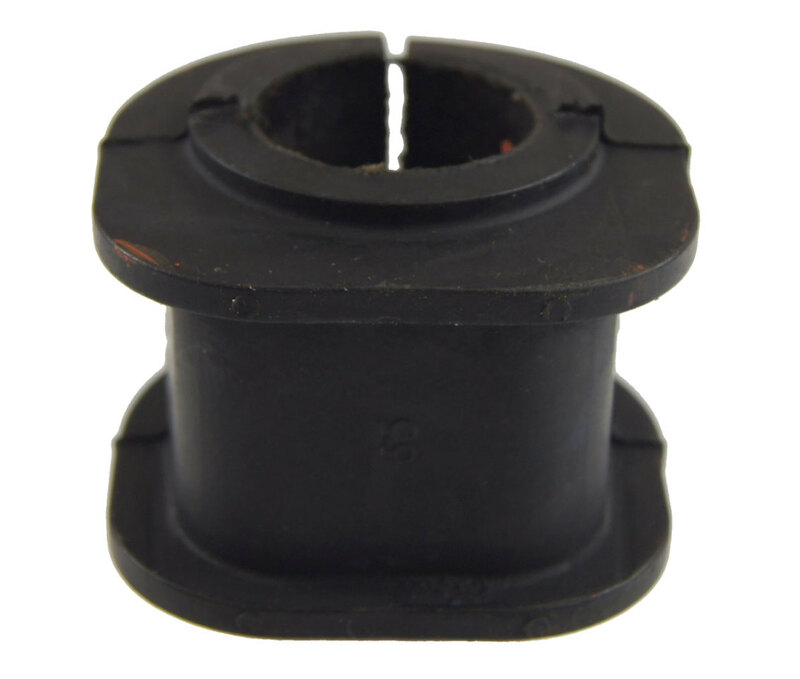 Replace your old, worn out sway bar bushings with this brand new factory GM part at a fraction of the dealer price. 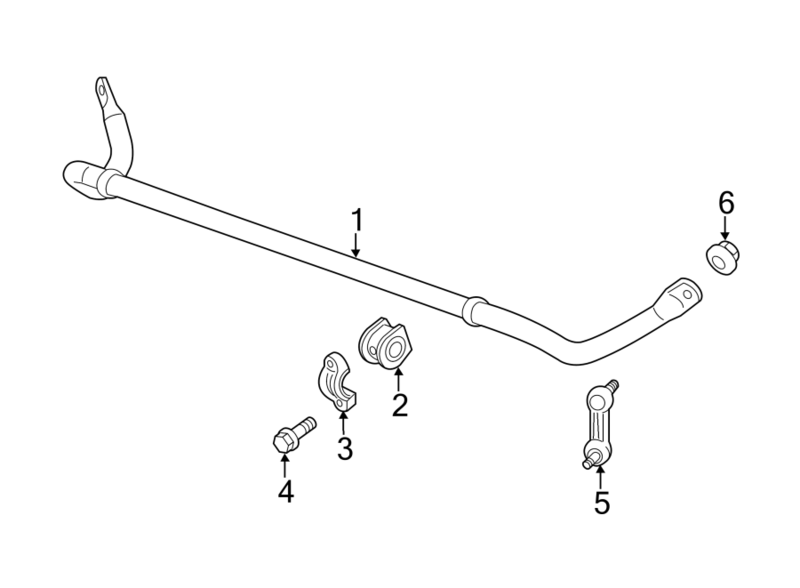 Item is number 2 in the GM diagram.